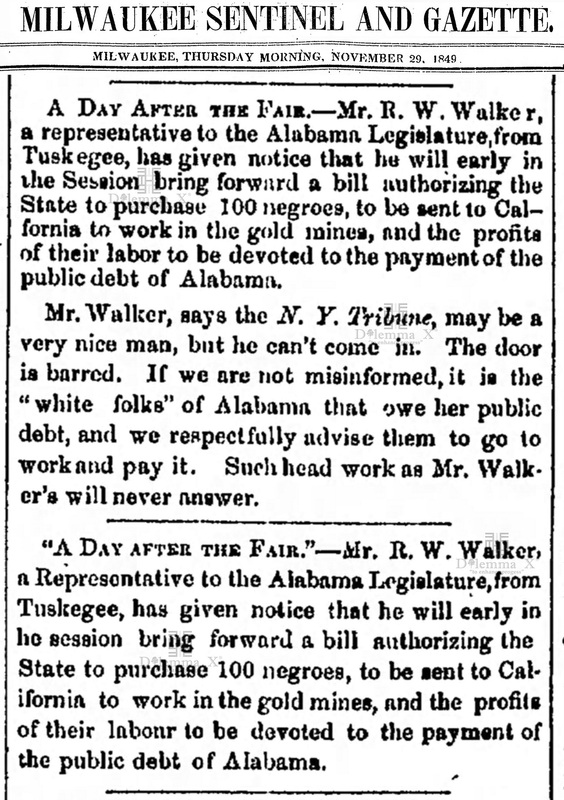 Tuskegee, Alabama has played a major role in the history of the state of Alabama and in the history of the United States. 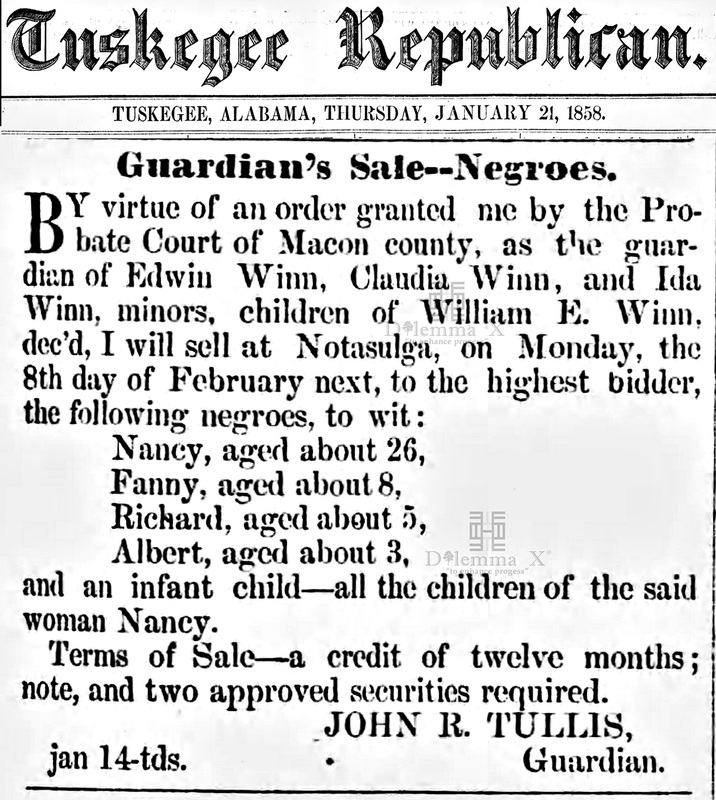 Tuskegee is located in central Alabama, approximately 40 miles east of Montgomery, 21 miles west of Auburn and 127 miles west of Atlanta. 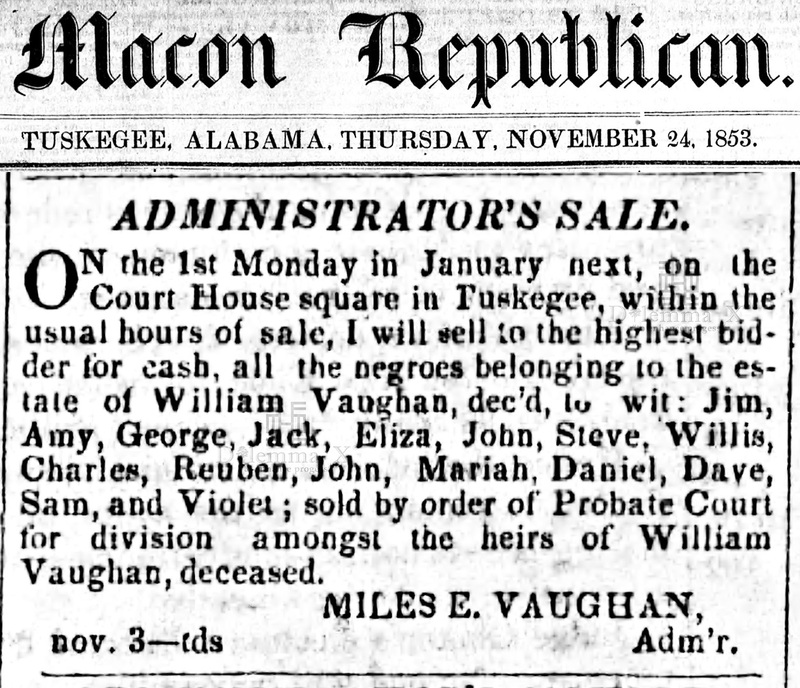 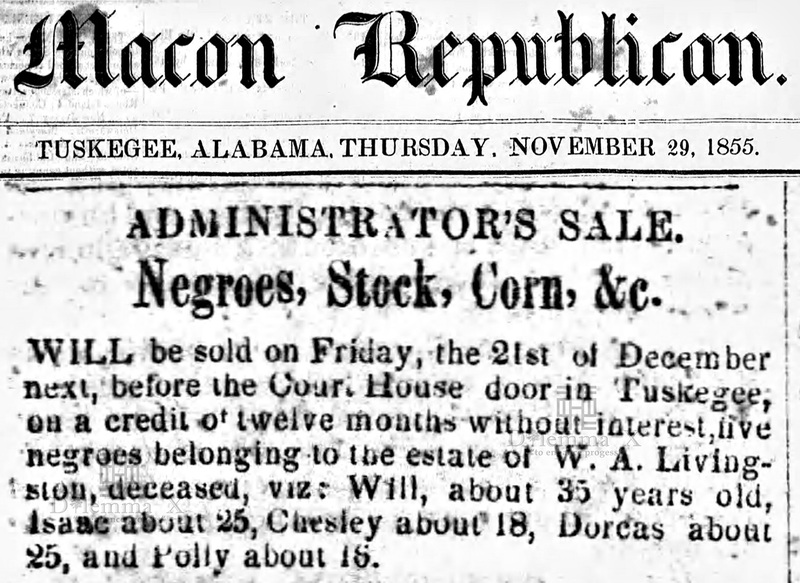 Tuskegee is the county seat of Macon County. 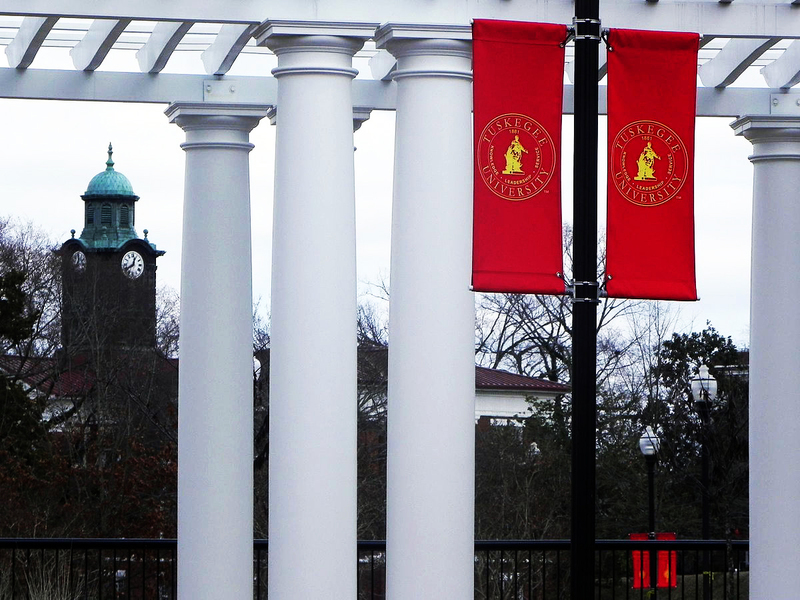 The City of Tuskegee is home to the famous Tuskegee University (formerly named Tuskegee Institute). 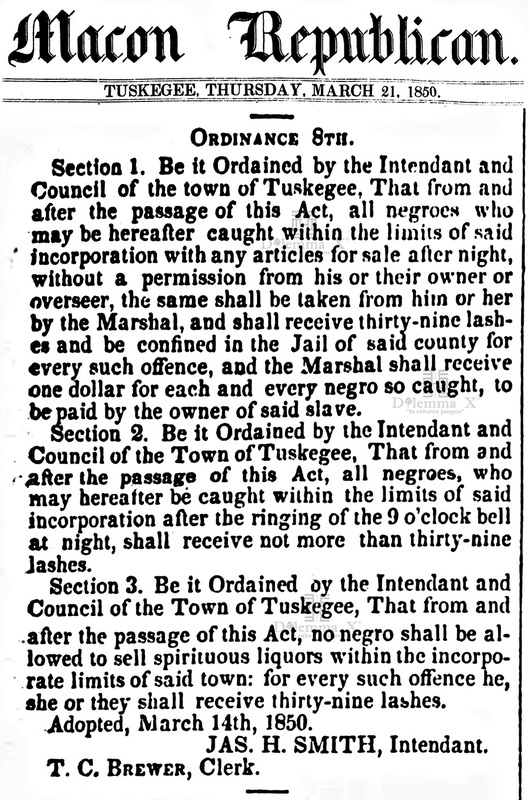 At the time of Tuskegee’s founding the region was populated by Native Americans of the Creek Nation. 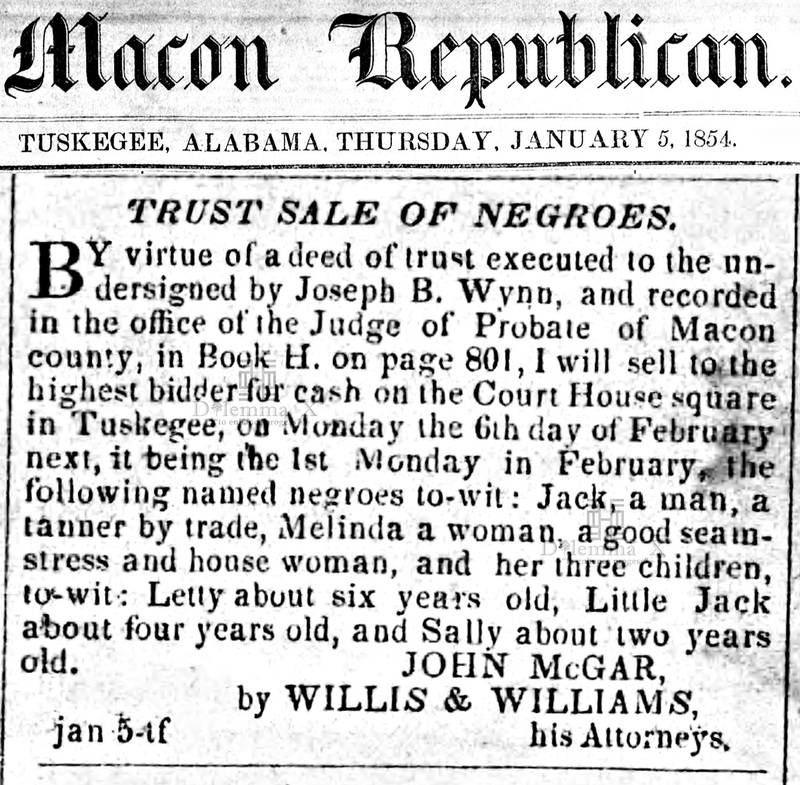 The location of Tuskegee on a former Native American trading trail. 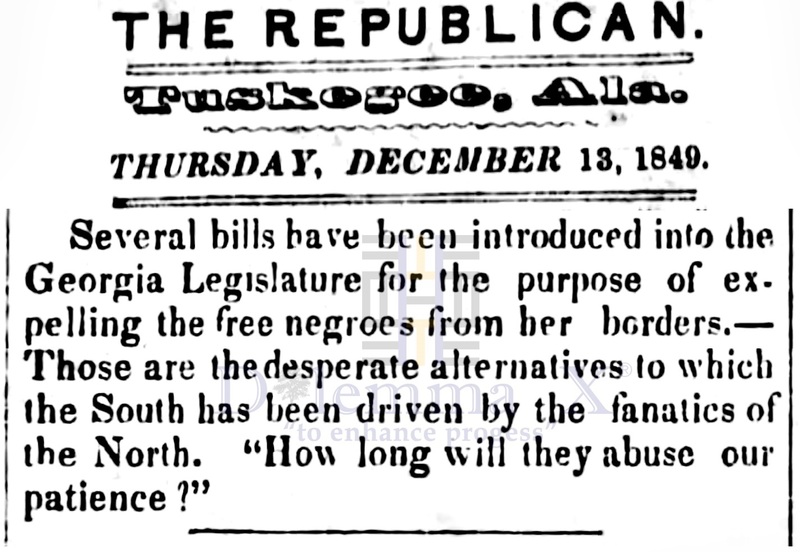 White European settlers forcibly removed the Creek from Alabama in 1836. 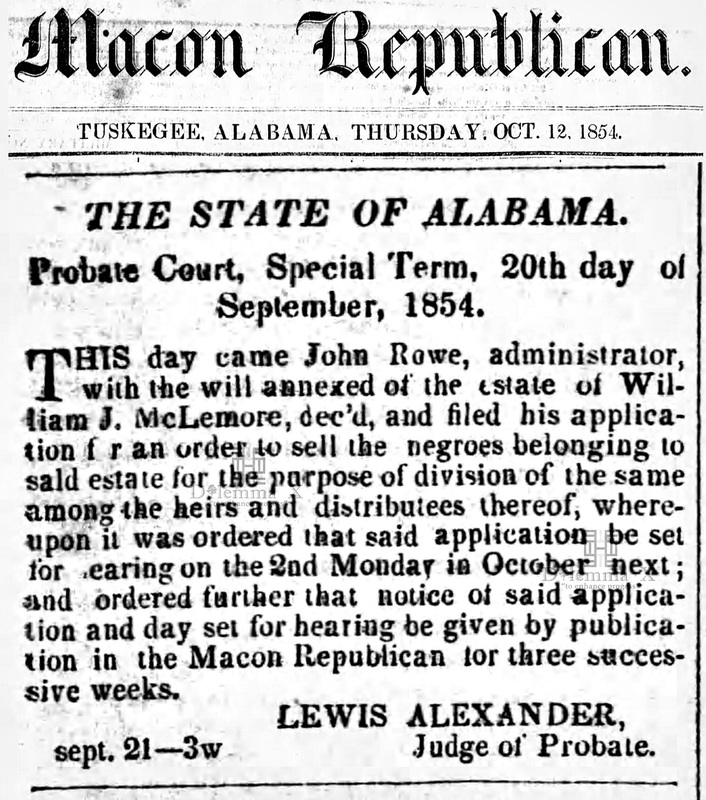 The city was officially incorporated in 1843. 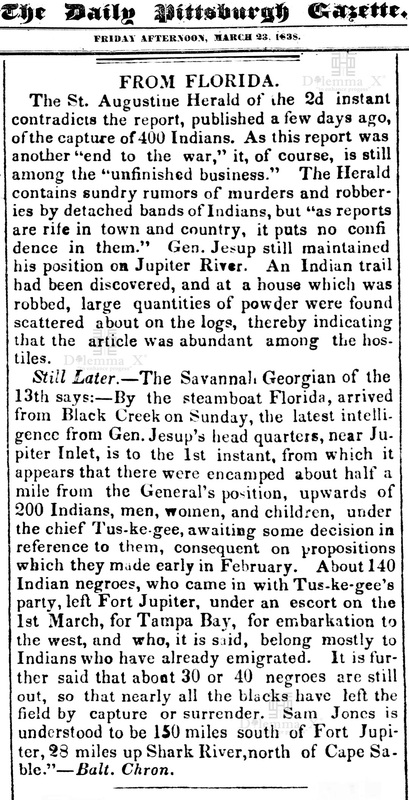 It is said that Tuskegee is named after a Creek leader named Taskigi. 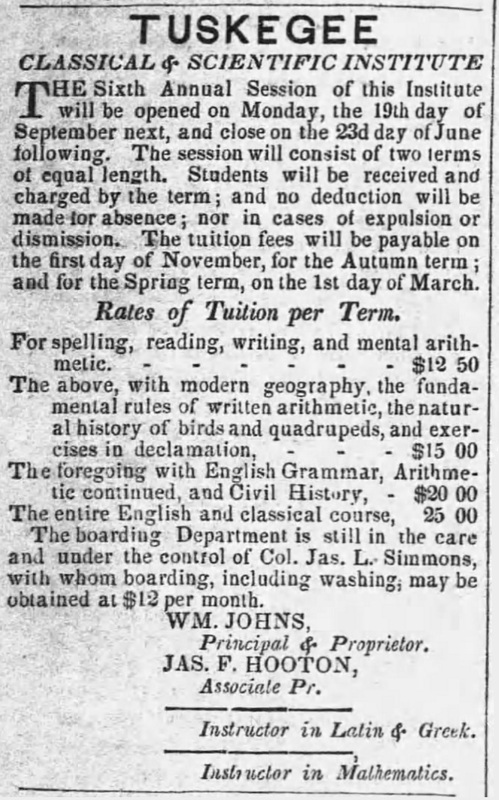 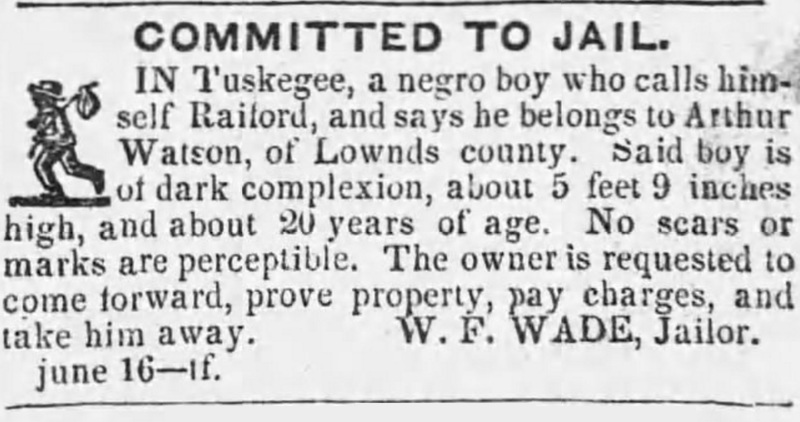 In 1881, Lewis Adams, a formerly enslaved African and entrepreneur, founded Tuskegee University along with educator Dr. Booker T. Washington the founding president. 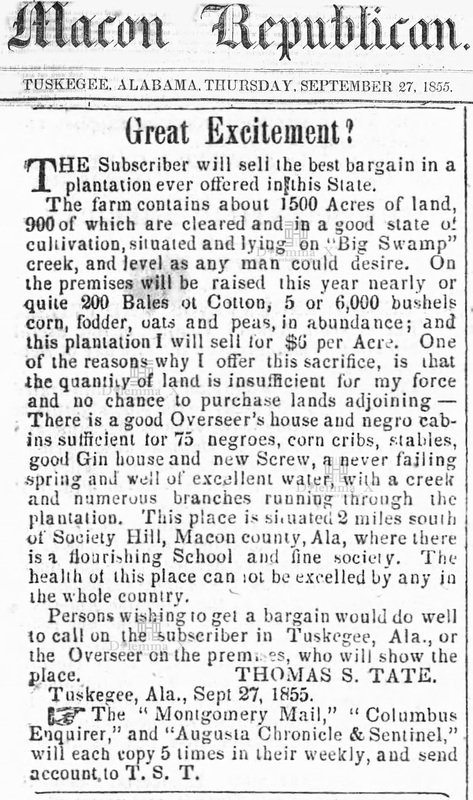 Booker T. Washington would later grow Tuskegee to national prominence. 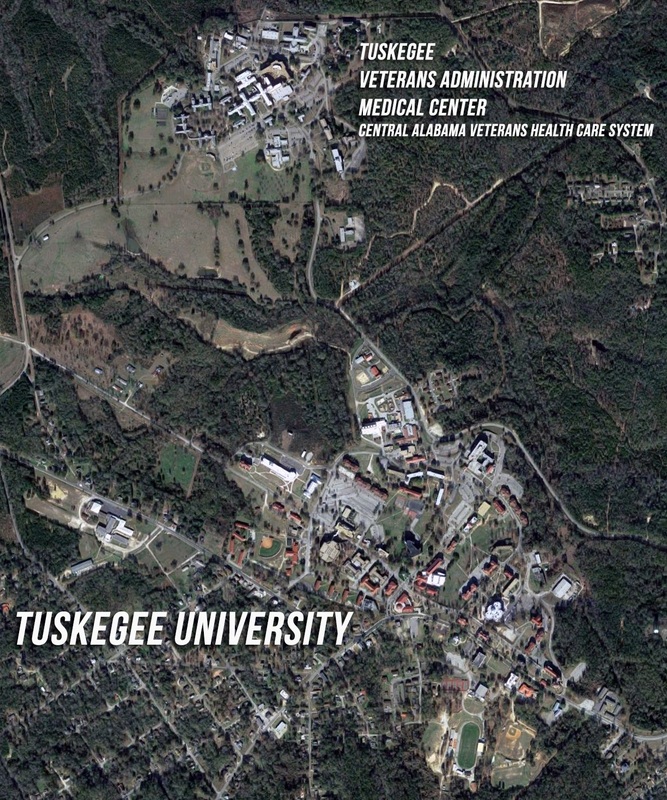 During World War II, Tuskegee became home of the Tuskegee Airmen, who trained at Tuskegee Institute, Moton Field and the Tuskegee Army Air Field (a major Army Air Forces installation for African Americans). 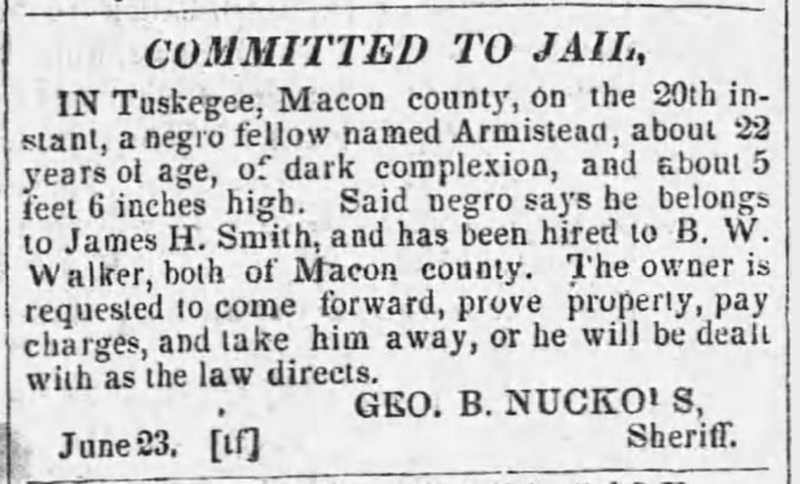 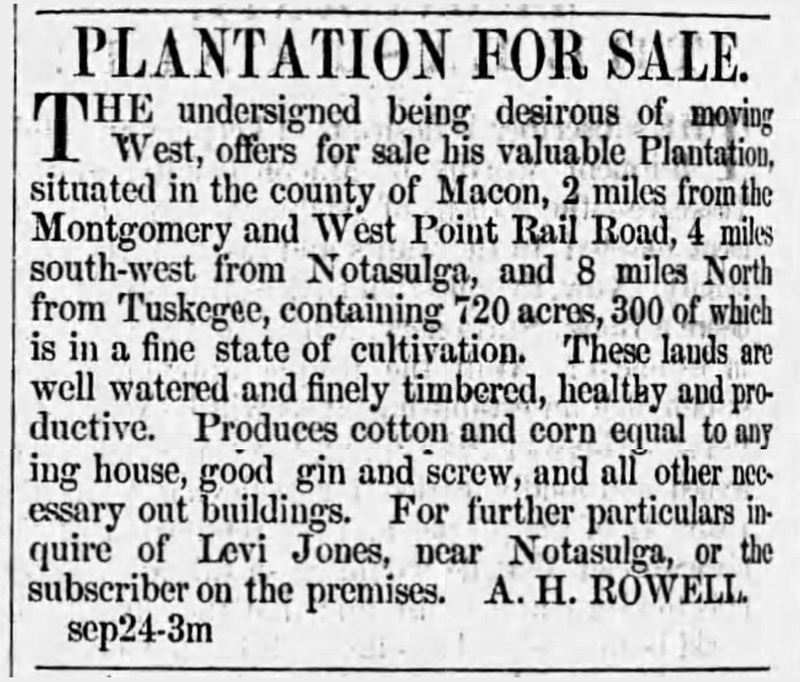 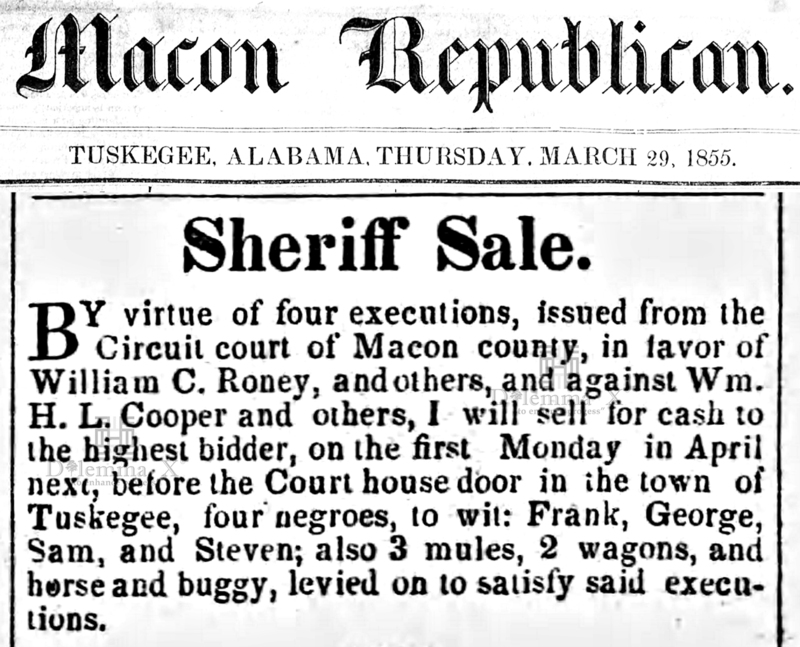 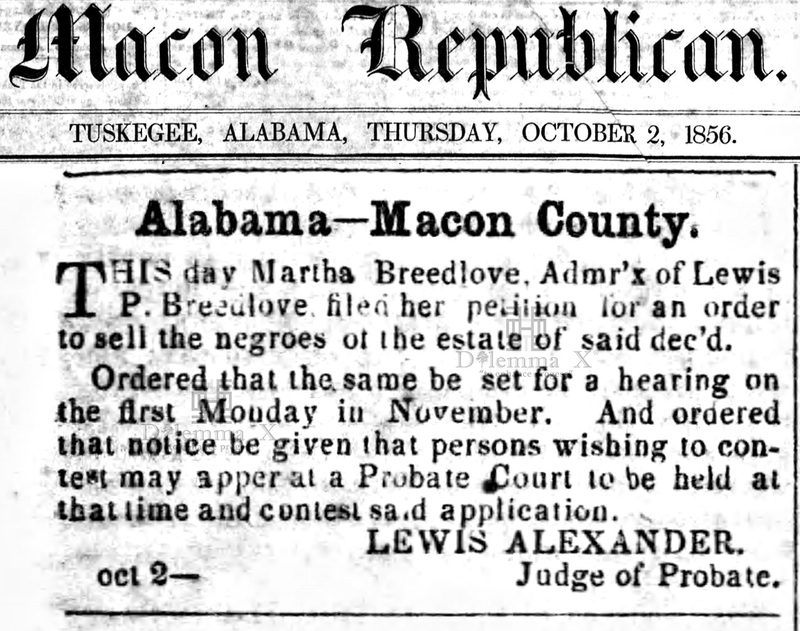 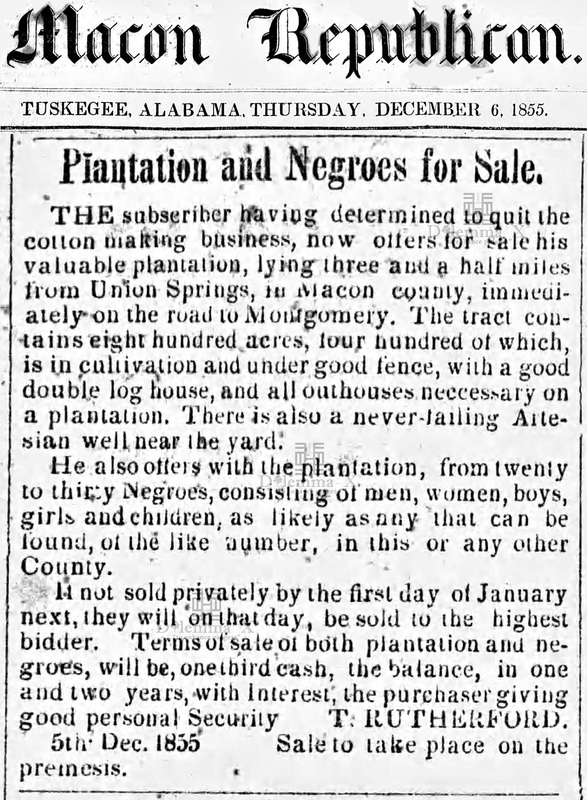 Below are a few historical newspaper articles showing how the press displayed life for African Americans within Tuskegee, Macon County and the United States. 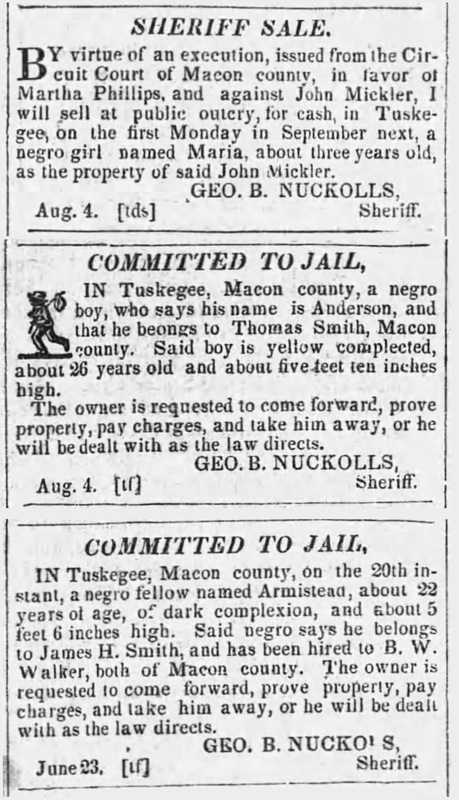 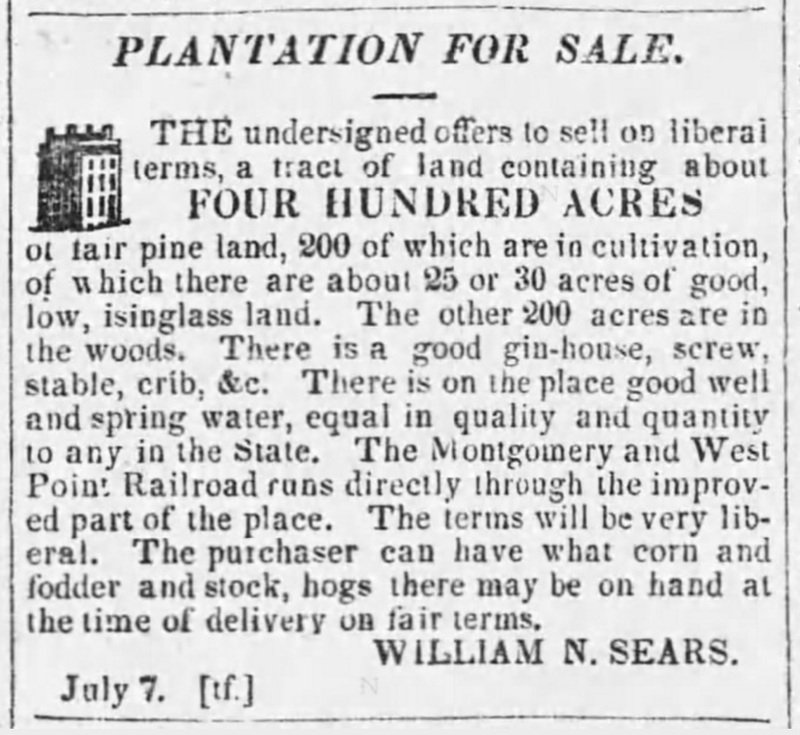 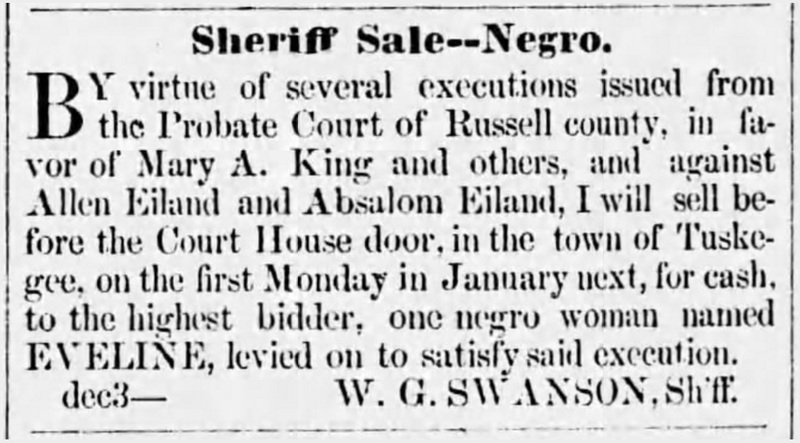 These articles depict factual conditions of enslaved Africans in the United States of America. 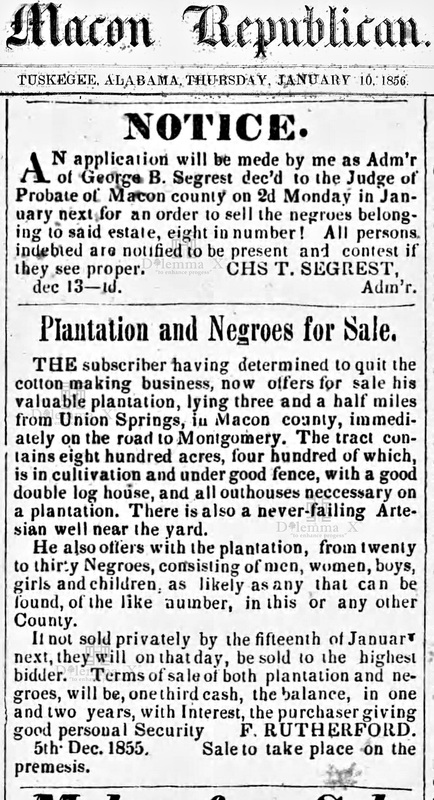 It is important to never forget, to never stop telling and sharing the stories of the African American saga in America and the world.